Here are some of the myofunctional therapy books that have a permanent place on my bookshelf. They will be helpful for anyone who’s dealing with oral myofunctional disorders. They’re also very useful to understand more about how oral health is so closely linked to our overall health. 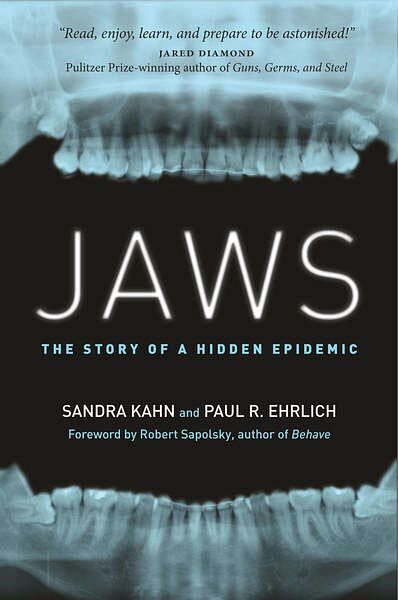 Jaws: The Story Of A Hidden Epidemic by Dr. Sandra Kahn and Paul Ehrlich is one of my favorites. As a myofunctional therapist, I see the effects of the hidden epidemic described in the book every day in my practice. And once you read the book, you’ll see it all around you. It really is quite disturbing to think how quickly human facial structures are changing, but the associated health problems are far more worrisome. The Story of the Human Body: Evolution, Health, and Disease by Daniel E. Lieberman is an absolutely fascinating book. You could argue that it’s not really related to myofunctional therapy but I’d disagree. Myofunctional therapy is mostly about addressing issues that are related to less than optimal craniofacial development or genetic issues such as a tongue-tie. Understanding how human beings evolved is so important because it helps us understand our natural patterns and functionality. That knowledge makes getting back to our roots much easier, whether that’s related to development, nutrition, breathing, or movement. 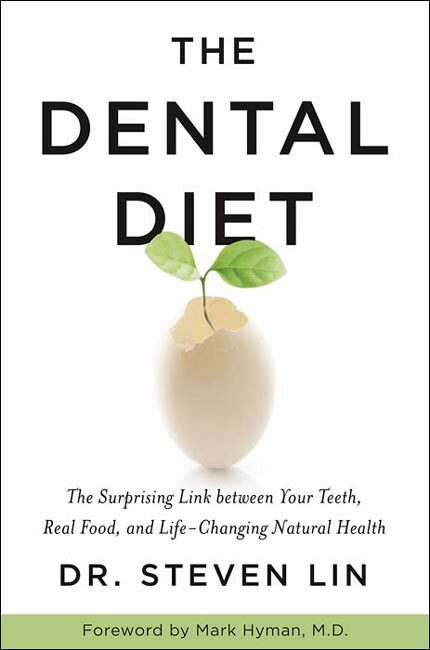 Another must read book is The Dental Diet: The Surprising Link between Your Teeth, Real Food, and Life-Changing Natural Health by Dr. Steven Lin. Oral myofunctional disorders often lead to problems with dental health. These include dental caries, bad breath, and periodontal disease. Addressing the underlying issues helps so much but optimizing nutrition for oral and dental health can also make a huge difference. Nutrition and Physical Degeneration by Dr. Weston Price is a seminal work that gives a great deal of insight into how our craniofacial structures have changed in a relatively short time. The orthodontic, dental, and oral issues we see today are a modern problem. Some refer to them as “Diseases of Civilization”. Like Jaws, Dr. Price’s book shows humans as we once were, and points us in the right direction to get back there. Dirty Genes by Dr. Ben Lynch is another book that has a direct, if less than obvious link to myofunctional therapy. Many of my patients are doing a myofunctional therapy program because they have a tongue-tie. 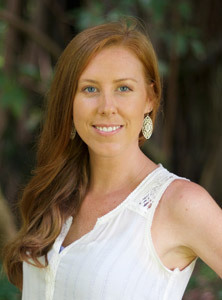 Tongue-ties are connected to the MTHFR gene mutation, and Dr. Lynch addresses this subject in detail in this book. I recommend it to a number of my patients. I use techniques from Buteyko Breathing in my practice on a daily basis. 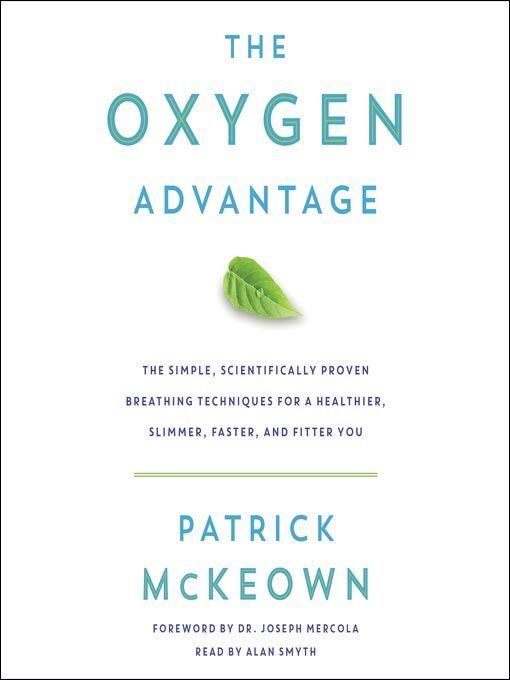 Patrick McKeown is one of the most knowledgeable Buteyko practitioners and instructors around, which is why I highly recommend his books (and his website) as a great way to learn more about the way we’re meant to breathe, and how to restore a correct breathing pattern. I’d suggest reading Patrick’s book Close Your Mouth, unless you’re someone with a strong interest in fitness and athletic activities, in which case I’d suggest The Oxygen Advantage instead. Sleep is a vital part of the overall health and wellness equation. I see a lot of patients who suffer from sleep disordered breathing, so I know only too well how poor sleep can affect people, both adults and children. 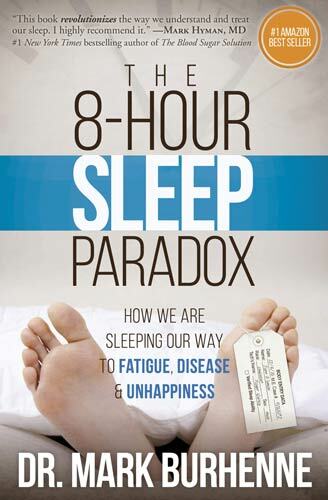 When it comes to books about sleep, I really like The 8-Hour Sleep Paradox by Dr. Mark Burhenne. In fact, I think it’s such a good resource that I supply a copy to each of the students who take one of my MyoMentor myofunctional therapy training programs. Six-Foot Tiger, Three-Foot Cage: Take Charge of Your Health by Taking Charge of Your Mouth by Dr. Felix Liao. I hope you enjoy these myofunctional therapy books. In an upcoming article, I’ll cover some of the video-based resources I find useful in my practice, and I’ll go into more detail about the three books at the end of this post as well as some others on my personal list.